Edmund and Garth Brown are brothers who began Cairncrest Farm in 2010 together with their wives Normandy Alden and Alanna Rose. They have a vision of a vibrant food system strengthened with our commitment to land stewardship, healthy and delicious food, and humane animal treatment. Cairncrest Farm has worked in partnership with Wrong Direction Farm for several years, sharing equipment, resources, and time with each other. 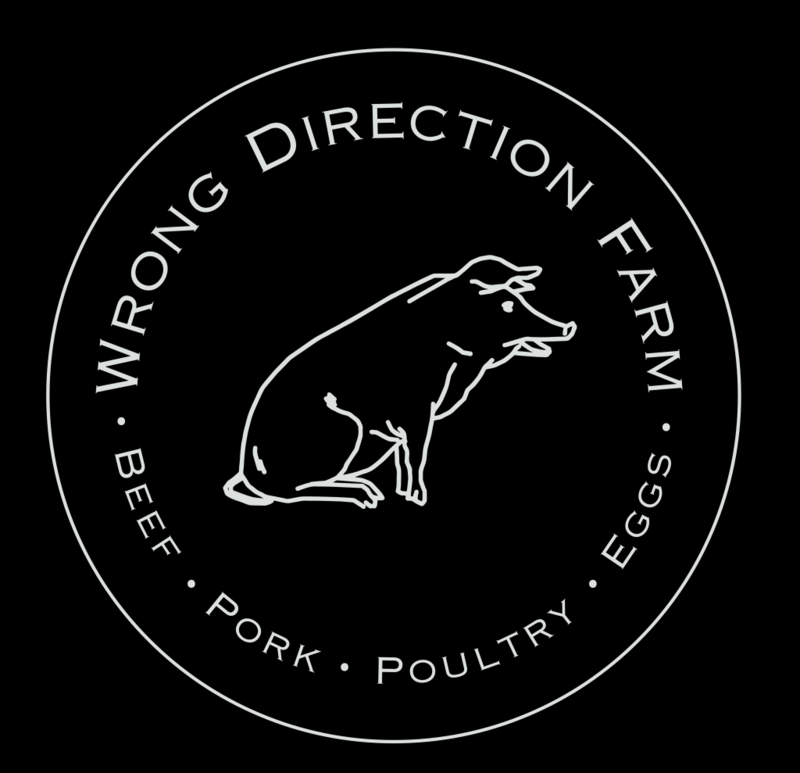 Wrong Direction Farm supplies poultry to Cairncrest and we are glad to be able to offer their grassfed lamb to our customers.